Offering three different plans to fit your needs, cPanel hosting is an easy and affordable solution for start-ups, blogs, and other small-to-medium sites. 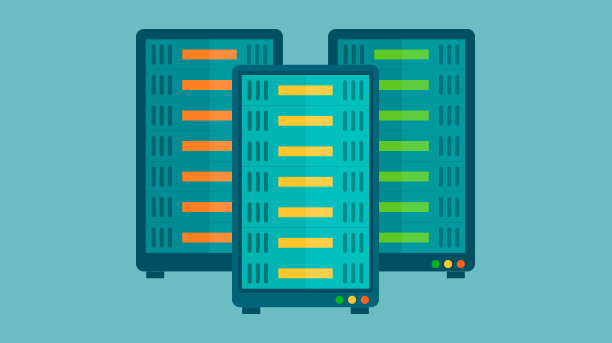 Our basic cPanel plan includes 20GB of storage for all your content and 500GB of bandwidth per month. If you need more, you can upgrade to our Business or Premium plans and receive up to 100GB of storage and 3TB of bandwidth. From 5 email accounts and 1GB of email storage on our Basic plan to unlimited accounts and 2GB storage on our Premium plan, we’ve got your email needs covered. Our cPanel hosting is compatible with most popular applications, including Drupal, Magento, Joomla, and WordPress. Note: all hosting plans support 1 domain name. If anything goes pear-shaped, we’re right here to help – any time of the day, any day of the week. Easily manage your hosting, email, FTP, databases, and backups using our control panel. With plans ranging from 20 to 100GB, you’ll have enough storage for thousands of pages and files. Quickly and easily set up your email accounts and enjoy an uncluttered inbox thanks to our included anti-spam, anti-virus, and anti-fraud protection. Supports the easy installation of apps like Wordpress, Zen Cart, Joomla and many more.